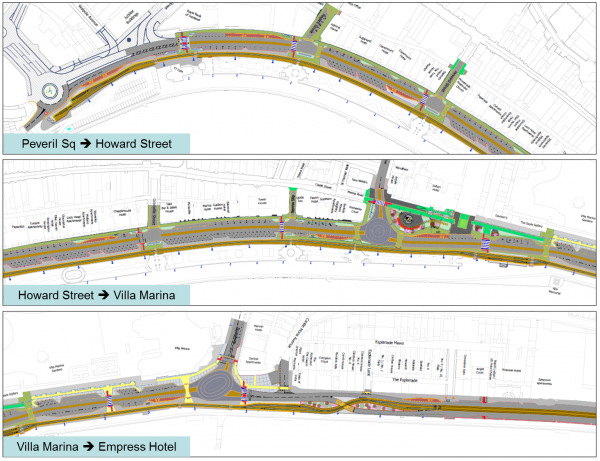 All the current street furniture (traffic lights, islands etc) will be removed with an oval shape roundabout instead. This has proved to be a success in other similar size towns in the UK. 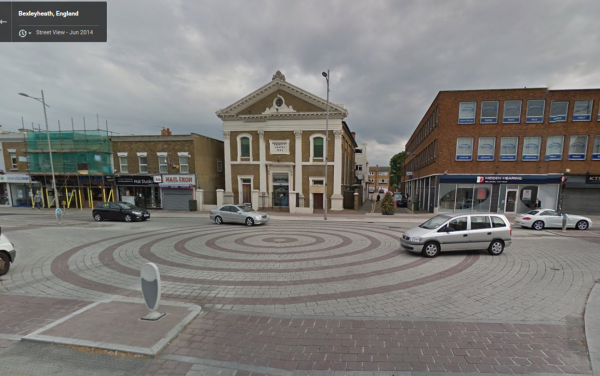 Similarly there is a new roundabout at the bottom of Church Road. Again this will help with the flow of traffic.